Christ’s perfect sacrifice is the foundation for our salvation. “But God demonstrates His own love toward us, in that while we were still sinners, Christ died for us.” Romans 5:8. Christ’s finished work on the cross is also the foundation for our spiritual walk. “As you therefore have received Christ Jesus the Lord, so walk in Him.” Colossians 2:6. – to present everyone perfect in Christ! Our desire is to promote the worship of God through the preaching of the gospel of Jesus Christ. In light of that purpose, we challenge you to view our church as a community of Bible believers united by the common goal of presenting everyone perfect in Christ. 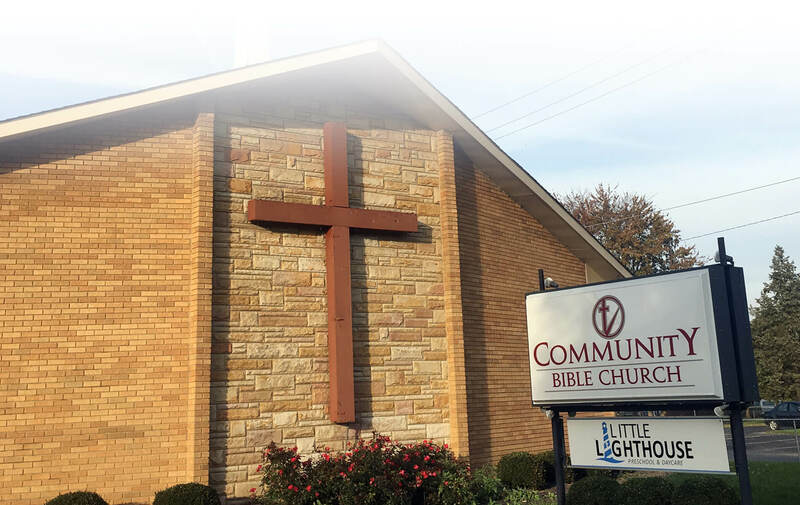 Bible Study/Sunday School Hour – 9:30 a.m.